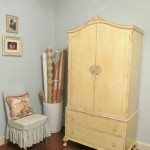 French Armoire Sewing Cabinet | DIY projects for everyone! Regularly working on different sewing projects but don’t have a dedicated work area? 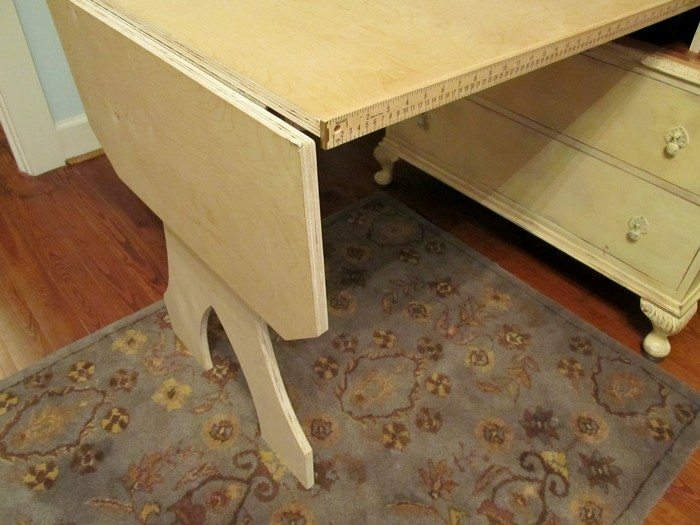 Then your sewing machine and other materials might simply be on your dining table until you’re done with your project. Or any place they are not supposed to be for that matter. 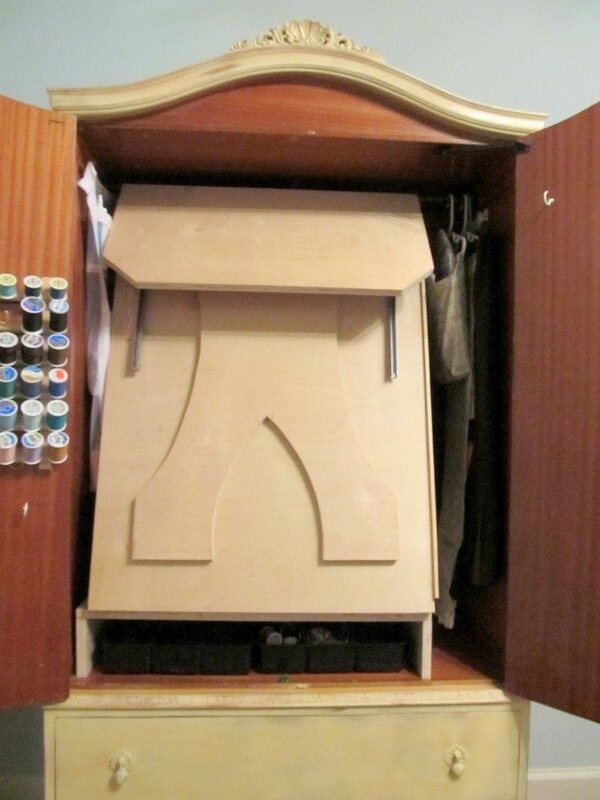 If you’ve been thinking of ways to have a better sewing setup at home, here’s an idea you might be interested in! 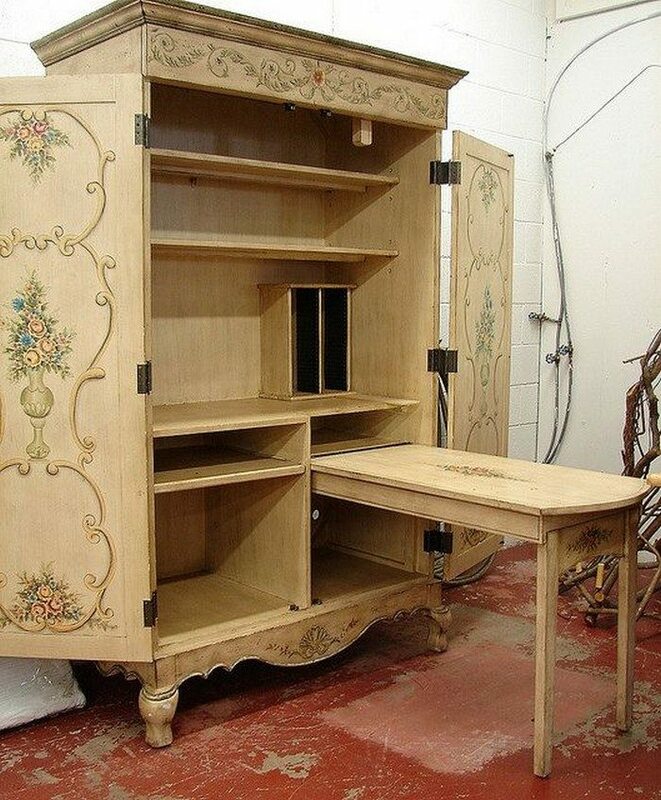 You can have your very own sewing table, which you can also easily put away, by transforming an old French armoire into a sewing cabinet! 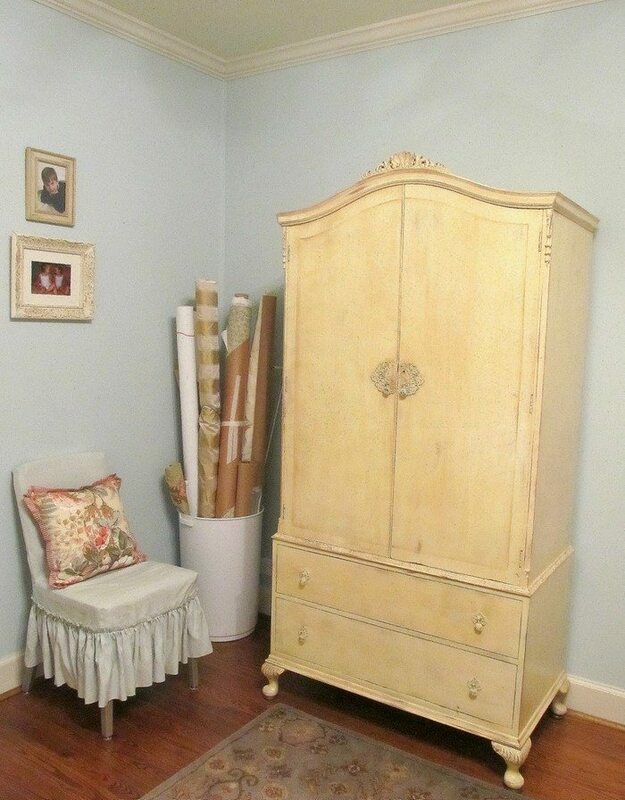 It’s definitely a clever storage solution for crafty people without a dedicated craft room. Is this the idea you are looking for?